Every man needs a scarf. 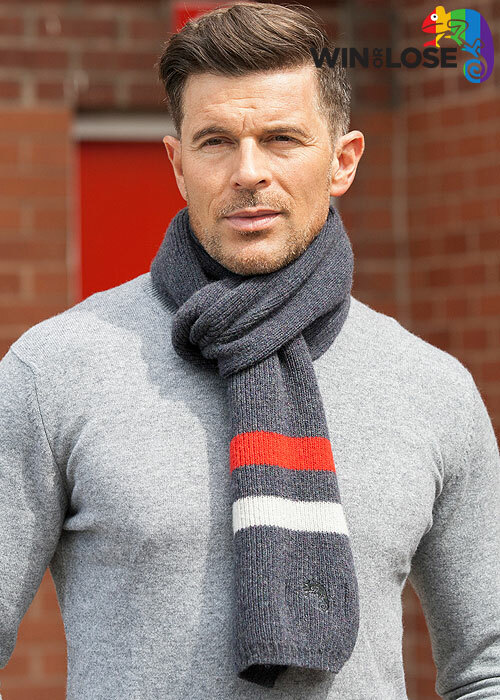 And what better scarf than this Win or Lose pure Italian Merino Wool neck piece. Warm, wooly and soft it's the perfect winter warmer to combat the snow and wind, whether your sledging with the kids or on a night out with the lads. 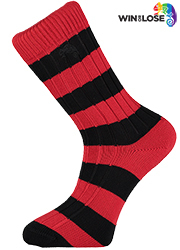 Classic, timeless and a necessity for any winter wardrobe.